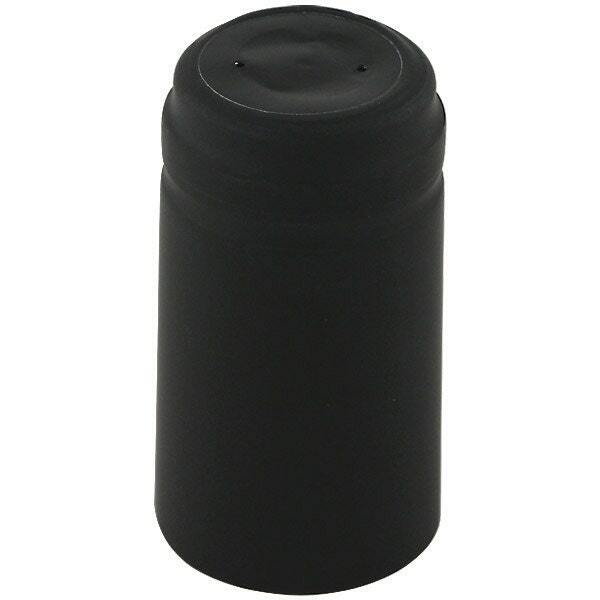 Protect your wine and give your bottle the polished look of a professional vineyard with Thermoseal wine bottle seals. 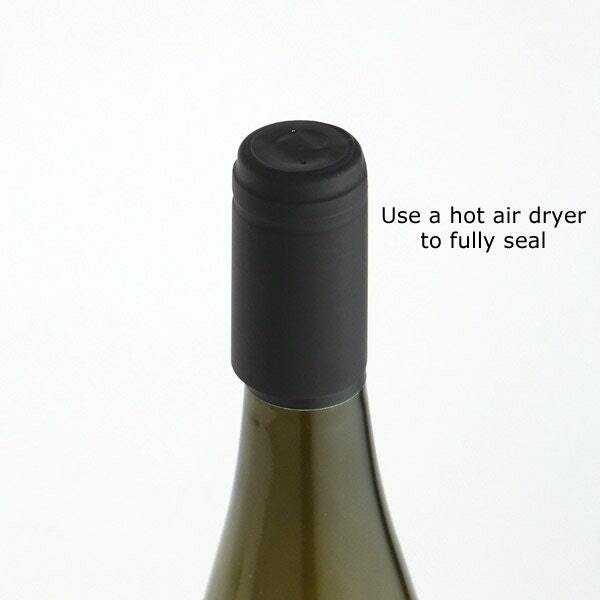 After you cork your bottle, just slip one of these heat shrink hoods over the neck, point a hot air dryer at it, and enjoy the tight-fitting seal that looks great and keeps your wine tasting fine. Don’t you want to take the best possible care of your wine? Thermoseal wine bottle seals are just what you need.